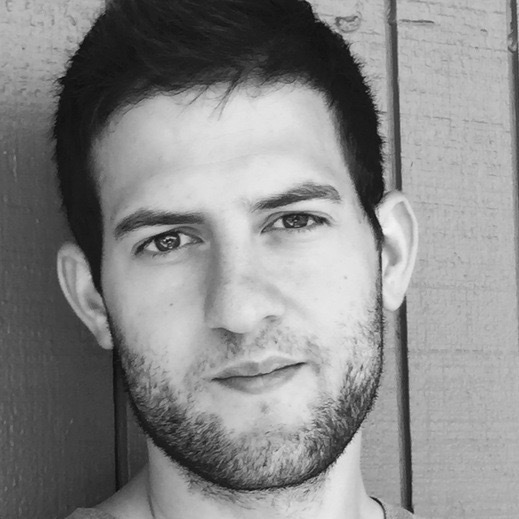 An interesting moment at the intersection of digital entertainment, virtual reality, music, and gaming took place this past weekend. It may be remembered as an iconic achievement in the use of online virtual worlds for a large-scale media event. 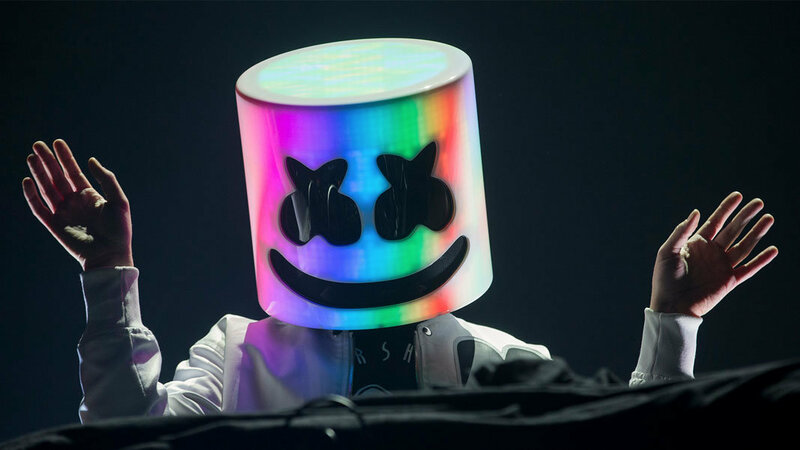 On Saturday, Marshmello, a popular DJ, performed a live virtual concert inside the even more popular online video game Fortnite. If you missed it, it’s worth checking out the full 10-minute set. The reaction online was almost universally positive as excited gamers, parents, and videos of adorable dancing kids flooded social media. The figure catching everyone’s eye about the concert is that over 10 million people attended the event. And this wasn’t merely a livestream where people watched something on a screen together. This was 10 million people controlling an avatar in a shared 3D virtual space. Here’s a great thread from Anoop Ranganath that showcases this Fortnite-as-hangout-space phenomenon up close. If Fortnite, a fairly standard battle royale shooter game, is really more like an online social space disguised as video game, the Marshmello concert is a big deal because it showcases the true potential for large-scale human gatherings inside 3D virtual worlds. The performance is certainly far from the first virtual concert hosted in an online space. Reggie Watts has been performing live comedy and music shows in VR for years. U2 held a Second Life rock concert over 10 years ago. I personally attended Coachella inside Altspace (the social VR platform used by Watts) back in 2017. And there’s even an entire social platform dedicated to music shows called The WaveVR. What makes this particular concert such a big deal is the scale of the event and the mainstream appeal of a popular platform like Fortnite. By almost every conceivable measure, Fortnite is the most popular video game in the world and, with the free-to-play game bringing in over $300 million per month, one of the most profitable video games ever. There is one key aspect of the 10-million figure that is important to keep in mind, however. A Fortnite server limits the number of players in each instantiation of the game’s map to 100 concurrent players. That means there was something like 100,000 mirrored versions of Marshmello’s performance this weekend. Therefore no one attendee was part of any million-avatar flash mob, but were instead situated inside a multiverse of 100-player venues. Reaching such truly large-scale shared singular spaces will require a bit more innovation and engineering work. Second Life servers currently top out at around 100 users in one shared virtual region, and a few years ago Altspace launched a system to mirror live events across multiple copied rooms to address their scaling challenges. Currently, some of the most impressive work in building large-scale live events is happening at High Fidelity. Check out this video of a live performance late last year by Thomas Dolby, who performed for over 250 concurrent users sharing one virtual space. As noted, the servers had a rough time managing that much data, but scaling a singular VR space for concurrent users in this way may be the real test in building online concerts that mimic the feeling of being a part of a truly large gathering of people. Excitement over a few hundred people sharing a virtual space may be a far cry from the 10 million people who “shared” the Marshmello show, but this weekend’s concert is certainly a mindblowing development and a “mainstream moment” demonstrating the future potential for large-scale shared experiences in a virtual world.